The Frugal girl is on a path of healing. She works on her eating habits, tries to stress less, and a few other things as well. I like to read her blog because I can associate with many of the things she experiences. I don’t think we are on the same meal plan, but that really doesn’t matter, I do enjoy her blog. One day she fell off the wagon. She lost control and forgot all the new rules she tries to follow. She had the wrong things to eat and ate too much. She felt humiliated, a failure, and to feel better, she ate, even more, just to feel bad the next day as well. I know that feeling! Do you know the feeling? Do you know the feeling when you really tried so hard to do things right, try not to make a mistake, really wanting to be a success? Do you know the self-talk, the voice in your head telling that you are a failure, that you won’t ever be successful, that you are not good enough? I do. When I was still younger, I tried so hard to be successful in many things, but I made mistakes and fell, lost control, quit, just to try something new, make new mistakes, fall, become disheartened. But in the process, I’ve learned. I learned a lot and this process is still going on. I am still learning and over the years, I didn’t only make mistakes, I also had successes! I became stronger. Some of the new things I’ve learned became part of my life, they were not new anymore. I realised that every successful person in the world made mistakes in their lives. Every one of them had giants they had to fight. And I realised years ago that I can be a success as well. Because it is not about how many times you fall, it is about how many times you stand up again, trying again, try new things, trying to do the same thing in some other way. Yes, I know the feeling of failure, but I also know the feeling of getting something right, and that I learned by standing up again and again and again. I am still learning, there are many potholes in the way, but it is worthwhile to try. Frugal girl, you are doing good! ‹ PreviousHow do you do? 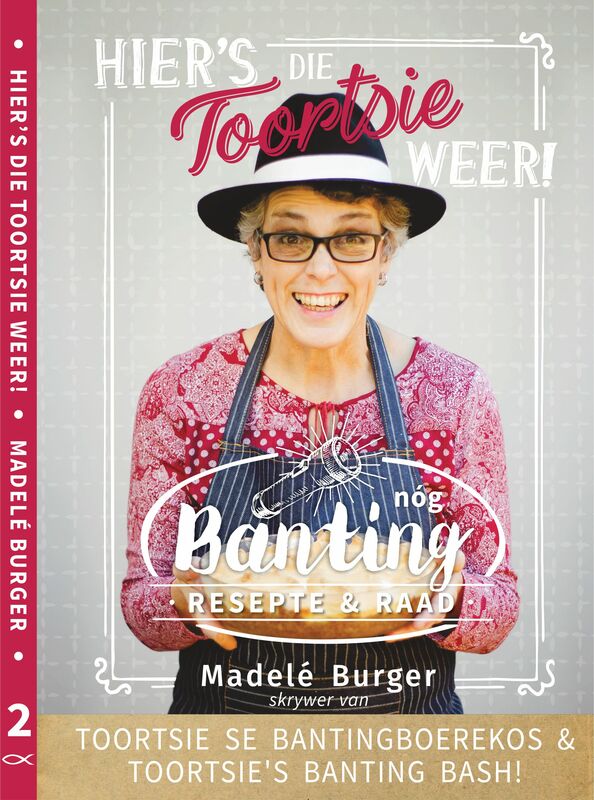 Mooi woorde,Toortsie.Mens leer niks,sonder om foute te maak nie!